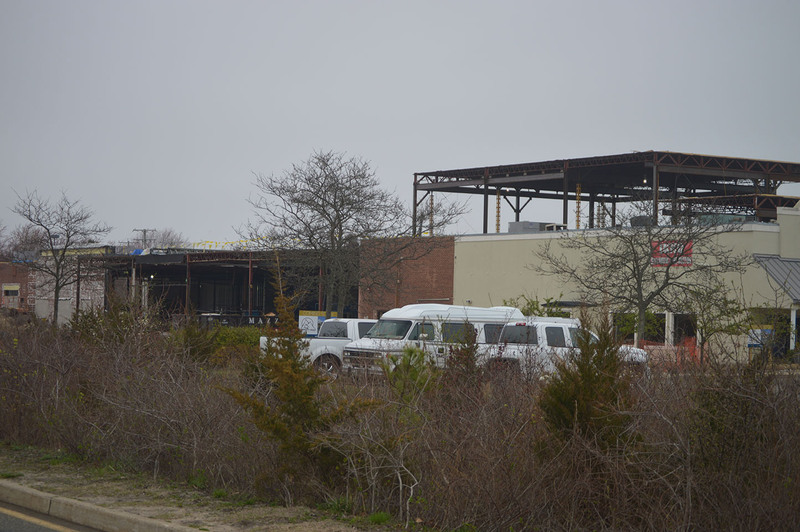 It’s official: after months of rumors, it has been confirmed that the Trader Joe’s supermarket chain is opening a location in Brick. The township issued a zoning permit on Tuesday for the store to open in Brick Plaza in the space formerly occupied by Ethan Allen furniture. Trader Joe’s operates 474 premium food markets in 43 states. Ducey said the zoning permit covers both interior and exterior work. Since the use of the property complies with existing zoning, the store did not need to seek approval from the township’s planning or zoning boards. The zoning application was issued for what is known as a “tenant fit-up,” Ducey said, usually one of the final steps to be taken before a business opens its doors. The permit also allows work to be completed on the exterior facade of the building. “When you’re getting those types of permits, that usually means something is going to happen quickly,” said Ducey. Representatives for Trader Joe’s had not responded to a request for comment by Tuesday afternoon. Ducey thanked everyone who supported Brick’s business community – especially residents who dutifully filled out online forms requesting the supermarket chain come to town. “They got a number of the online submissions, so the residents definitely had a hand in helping it come to Brick,” the mayor said. Trader Joe’s, a subsidiary of the German supermarket giant Aldi Nord, was just voted America’s “favorite grocery store,” according to a survey. TJ’s is known for operating stores that are physically smaller than competitors like Whole Foods or Wegman’s, and offering private label brands with natural ingredients and premium quality.